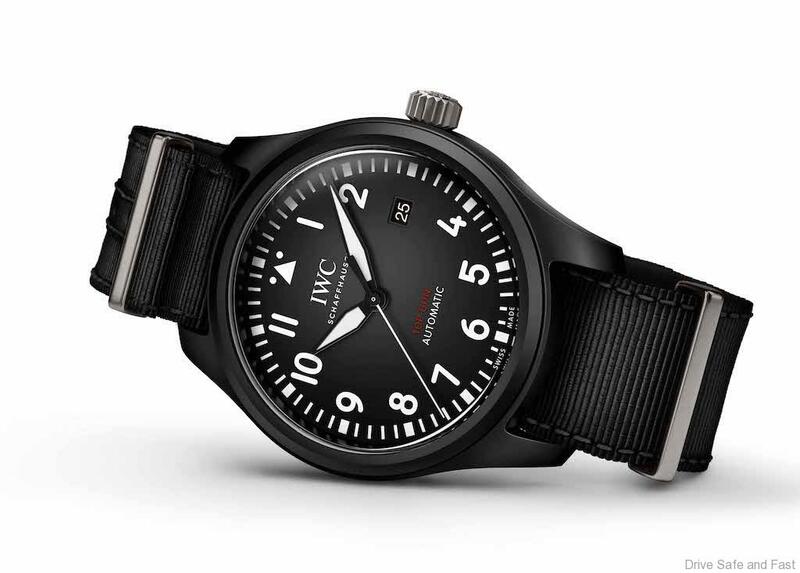 At the recent Salon International de la Haute Horlogerie (SIHH) in Geneva, IWC Schaffhausen unveiled a new TOP GUN line in the Pilot’s Watches collection. 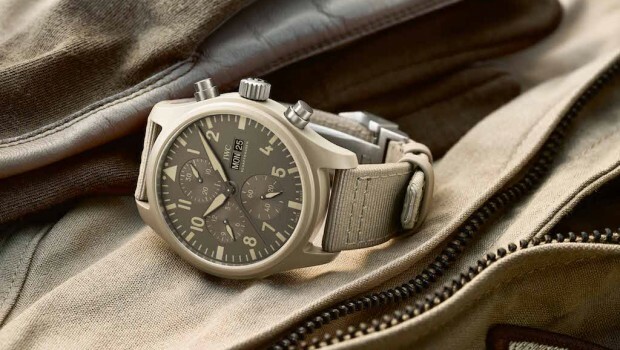 The Pilot’s Watch Double Chronograph TOP GUN Ceratanium is the first pilot’s watch from IWC with a Ceratanium® case. The material developed by IWC is as lightweight and robust as titanium and at the same time as hard and scratch-resistant as ceramic. 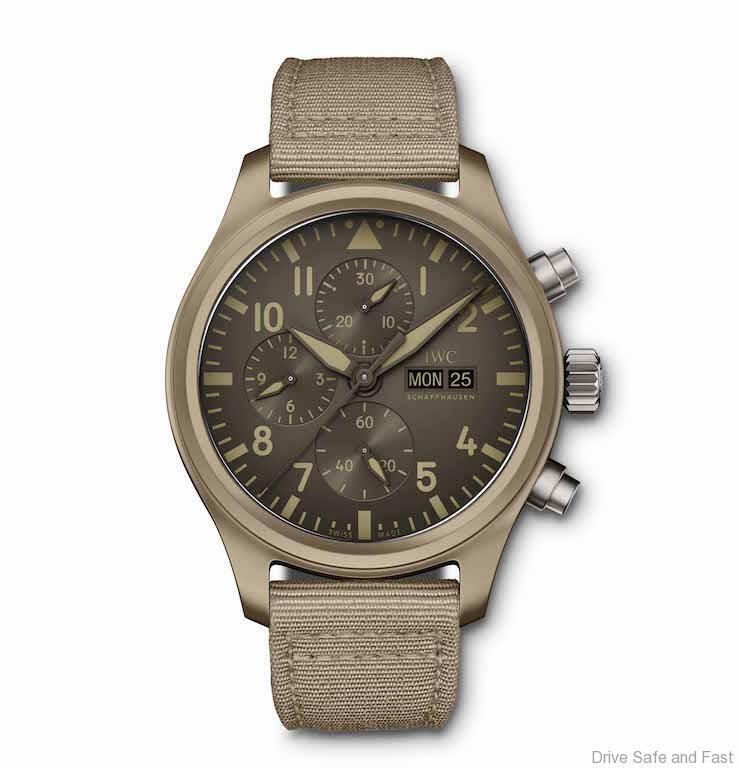 IWC also presented the first watch case made from sand-coloured ceramic. 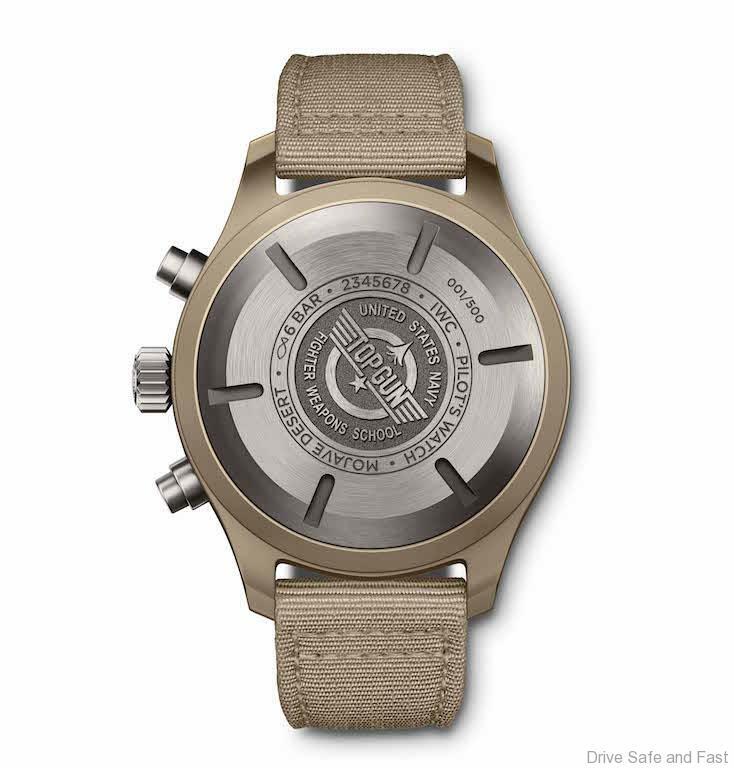 The TOP GUN watches, which IWC has been producing With the rst watch case made from sand-coloured since 2007, take their name from the U.S. Navy Strike Fighter Tactics Instructor program. This training programme provides the best Navy pilots with flying and tactical training. Naval aviation requires incredible skill. When manoeuvring in tight curves, for example, both the pilots and the aircraft are subjected to maximum acceleration forces. Spending months at a time on an aircraft carrier also takes its toll on personnel and material. 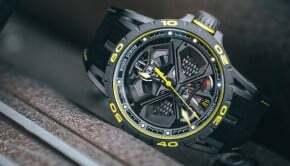 The TOP GUN watches are therefore specially designed with robust materials, such as ceramic and titanium, to meet the specific requirements of elite jet pilots. 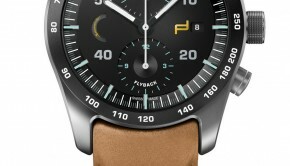 The matte black ceramic case, for example, ensures that pilots are not distracted by sunlight re ecting off their watches during the flight. The hard and scratch resistant ceramic is perfectly suited to daily use in a con ned aircraft cockpit and can also withstand extreme G-forces. 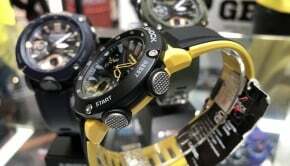 Ceramic and titanium are also extremely corrosion-resistant and can withstand humid, salty sea air. 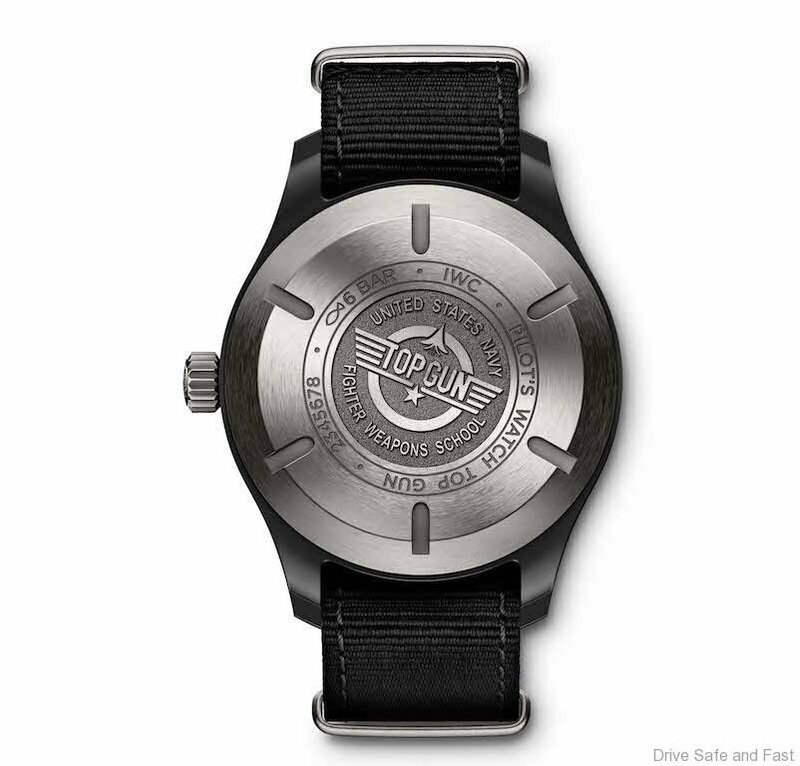 In the new TOP GUN line, we are using Ceratanium® for a pilot’s watch for the first time. 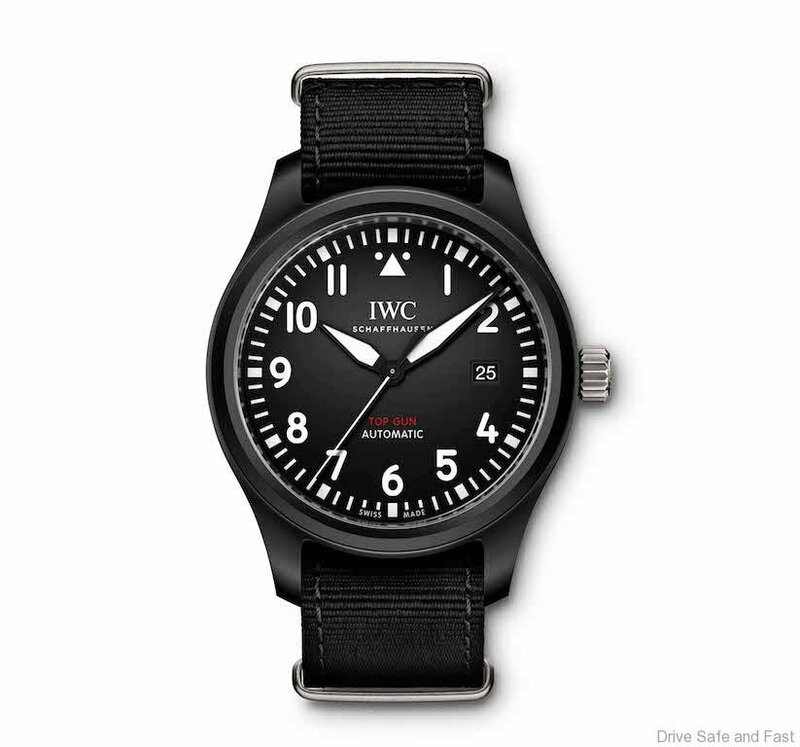 This material developed by IWC combines the excellent material properties of titanium and ceramic. This has enabled us to create a completely black design, without a coating, for all watch components such as push-buttons or pin buckles. The base material for Ceratanium® is a special titanium alloy. The manufacturing process for this alloy involves multiple stages and is extremely complex, as the raw material must have an extremely high degree of purity. 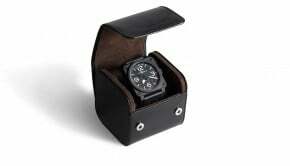 The blank is initially machined to give the various case components their final shape. This is followed by a furnace process. 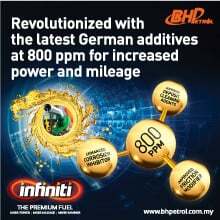 During this process, oxygen diffuses into the material, a phase transformation takes place and the surface of the metal becomes ceramic. With this special surface furnishing, the material not only takes on the typical properties of ceramic such as extreme hardness and scratch resistance, but also develops its striking, matte black colour.